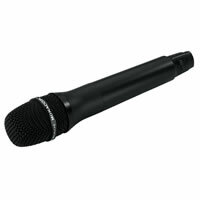 Hand-held microphone with integrated multifrequency transmitter with UHF PLL technology. Matching the portable amplifier systems TXA-110 and TXA-120. 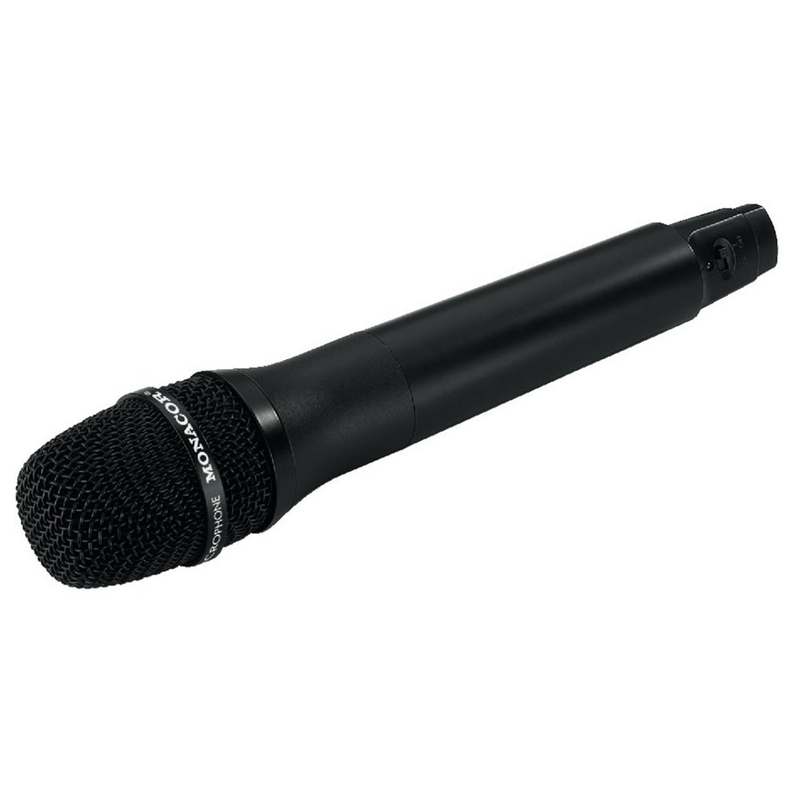 Dynamic microphone cartridge: cardioid characteristic, 16 selectable UHF frequencies (863-865MHz), Battery status indication, Transmitting power: 10mW (EIRP), Power supply via 2 x 1.5v battery AA size (not supplied) Licence free in the EU.